Mediation of cases involving employment, family, personal injury, medical malpractice, and contract disputes; alternative dispute resolution (ADR) training, and design of ADR systems for public and private sectors, including state employee mediation program. Facilitation of public policy disputes; training and consulting in management and employment issues. 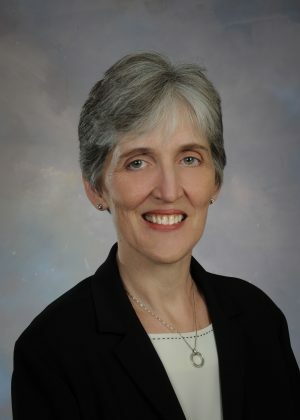 First Director, Department of Dispute Resolution Services, Office of the Executive Secretary, Supreme Court of Virginia (1991-1996). Deputy Director, Virginia Department of Employee Relations Counselors (1989-1991). Regional Vice President, Society of Professionals in Dispute Resolution (1996-1998). Gubernatorial Appointment, Interagency Dispute Resolution Advisory Council (2006). Adjunct Professor, University of Virginia School of Law. Chair, Virginia State Bar/Virginia Bar Association Joint Committee on Dispute Resolution (1998-2000). Recipient of Outstanding Leadership in ADR Award (2001); Women of Achievement Award (1998); Outstanding Achievement in ADR Education/Training (1997). Member, Section on Dispute Resolution, American Bar Association. Member, Association for Conflict Resolution. Faculty Member, National Judicial College (1993-1994). Swarthmore College, B.A. Phi Beta Kappa.